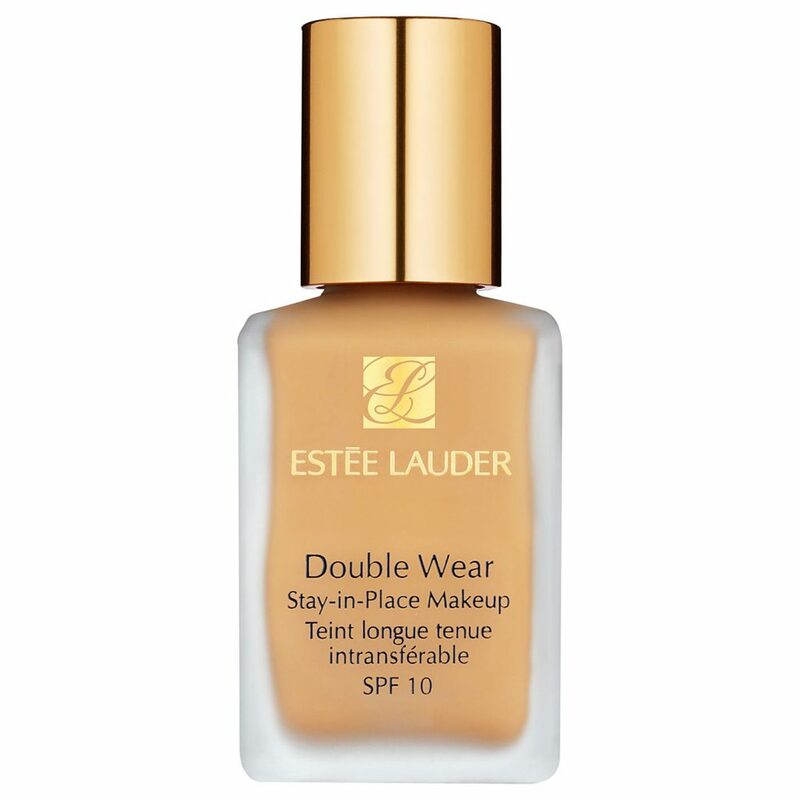 These 10 amazing foundation dupes will have you saving money and looking gorgeous! There’s nothing more I love than keeping my hard earned dough AND getting a good product for my money. These next 10 foundation dupes have been tried and tested against the rather pricy ones, and we’re calling them ALL winners! 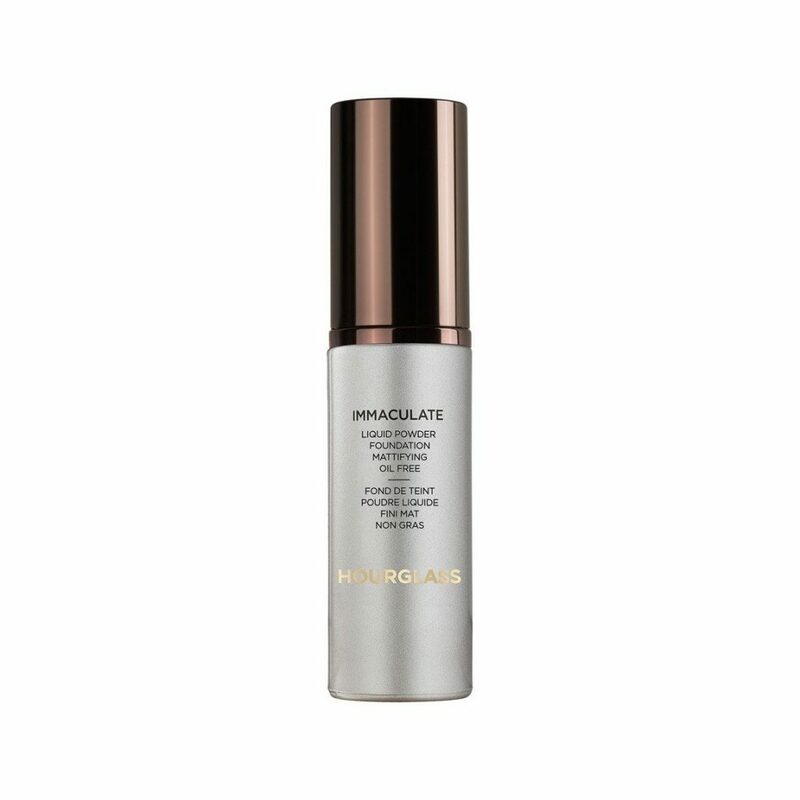 Hourglass’ cream to powder foundation IS an amazing foundation that will leave your skin shine free and matte, but at that price tag, no thanks! 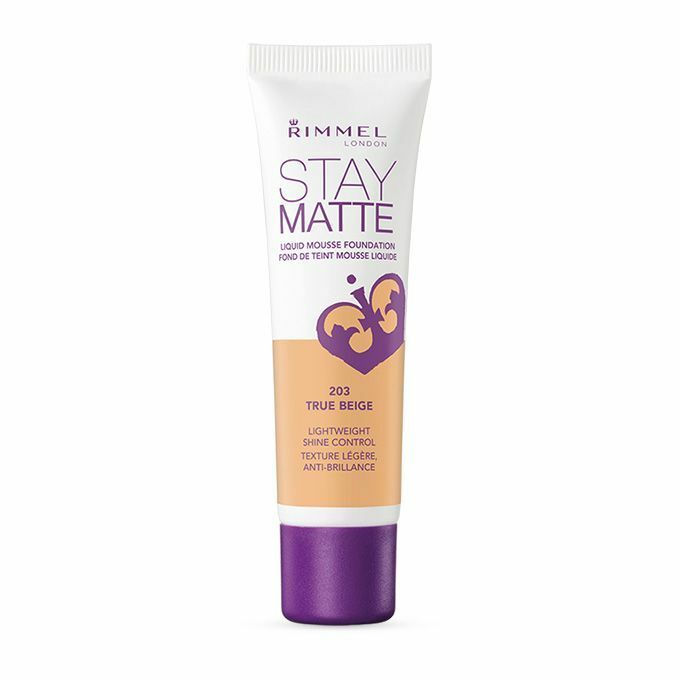 Rimmel does just as good a job keeping shine away, it has all-day lasting power, and is also matte! Plus, Rimmel’s is fragrance free so it’s great for sensitive skin! 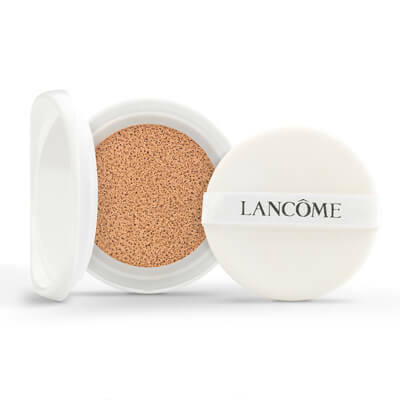 If you’re a fan of cushion foundations, Lancome offers a great one that lasts all day, is easily blendable, and doesn’t crease. 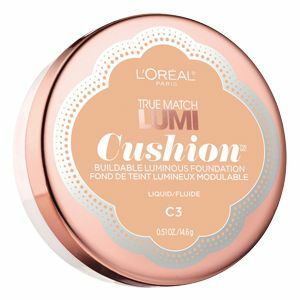 But for a third of the price, L’Oreal’s does the exact same thing, including all day wear, easy blending, and amazing texture. Also, L’Oreal is Lancome’s parent company so no surprise here! 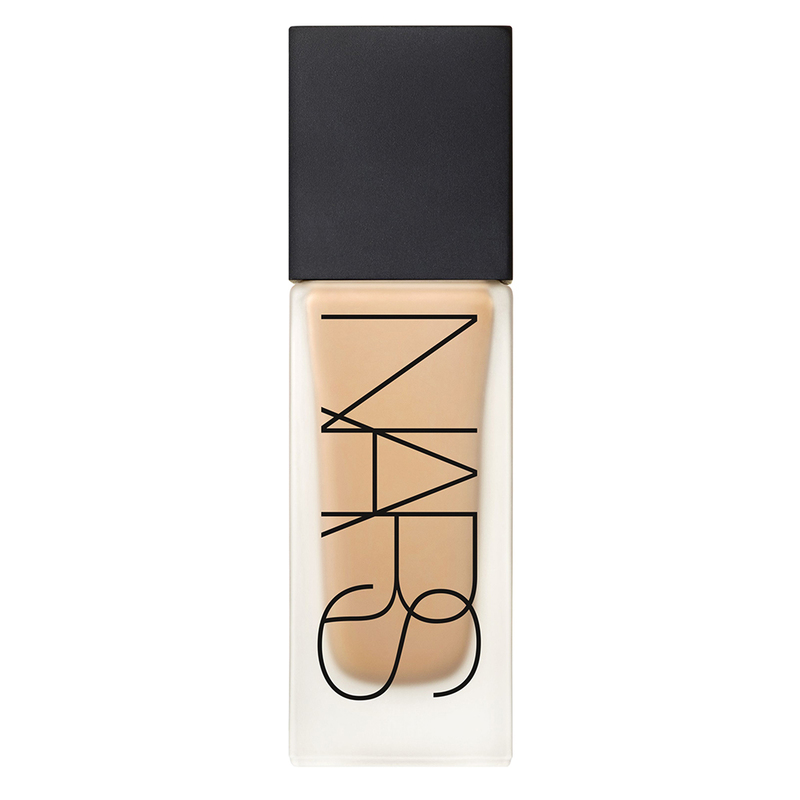 NARS’ foundation has an amazing medium to full coverage that actually feels super lightweight, but for that price, is it really worth it? 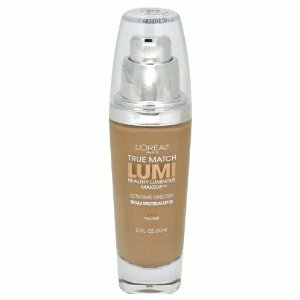 L’Oreal’s foundation gives the same great coverage with a light weight feel that will stay put all day…but for a third of the price! Becca’s foundation is a perfect match for those seeking more of a lightweight, dewy foundation with moisturizer in it (perfect for dry skin! 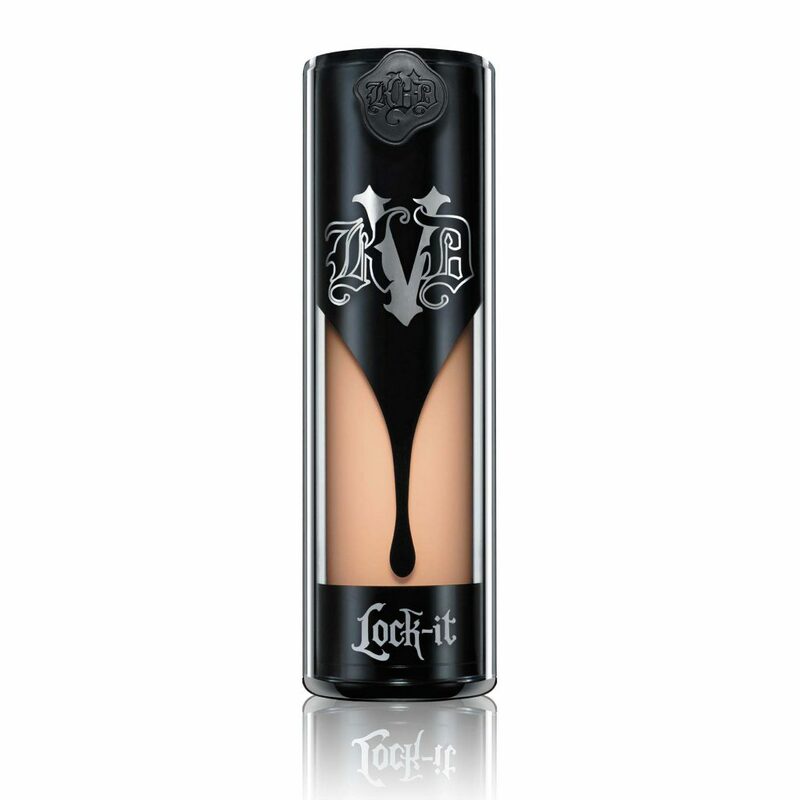 ), but at a third of the price, Sonia Kashuk’s foundation gives you a the same results – totally worth switching for! 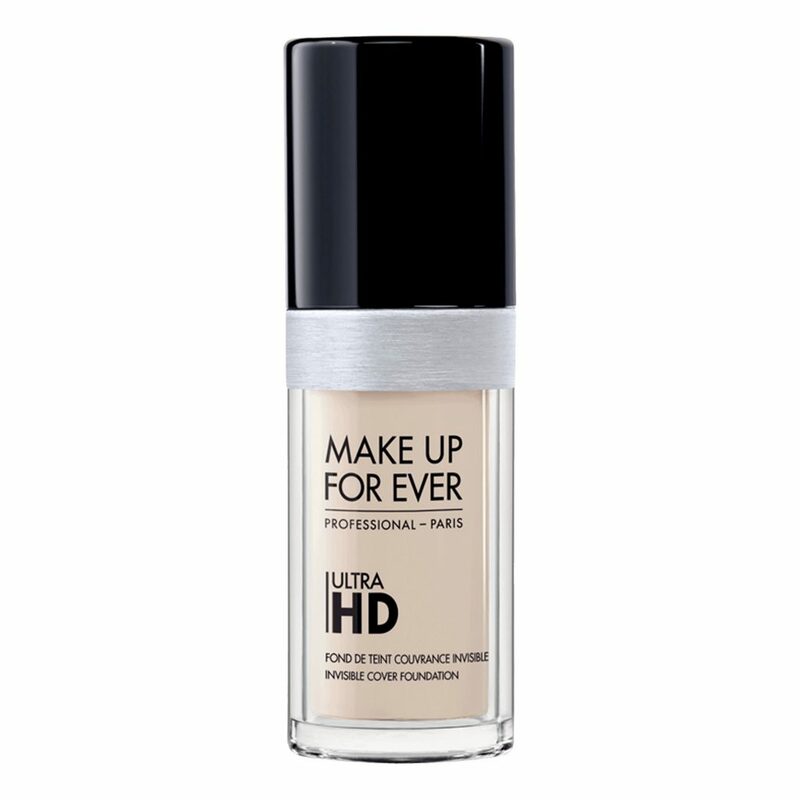 Makeup Forever’s foundation offers a flawless, soft-focus finish with a long lasting coverage. 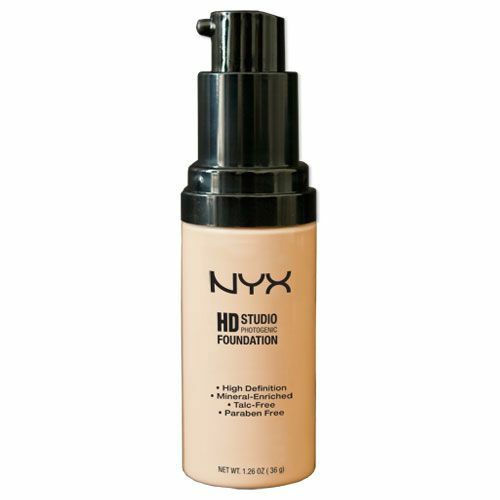 NYX’s does the same thing, offering beautiful, flawless coverage with an all-day lasting power. 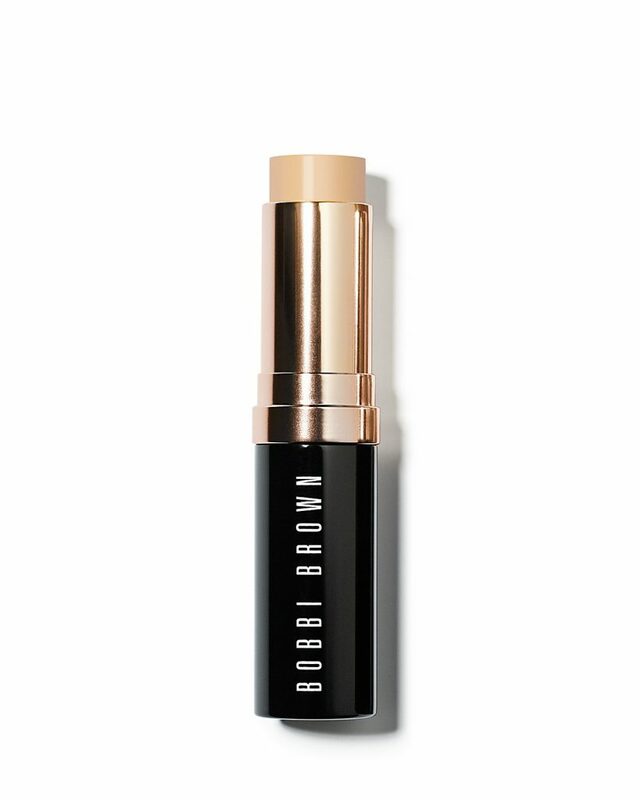 Bobbi Brown’s foundation stick contains skintone-correcting pigments that offers a medium coverage and also contains oil-controlling minerals. 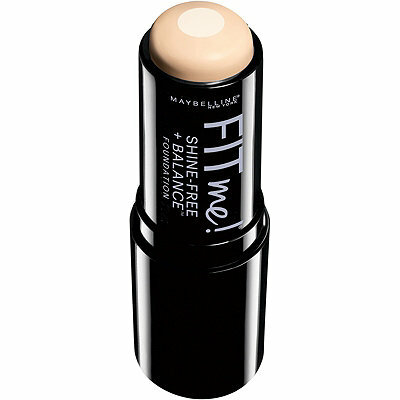 Maybelling’s foundation stick is a gel-cream formula that offers the same great coverage as well as oil control for a STEAL! 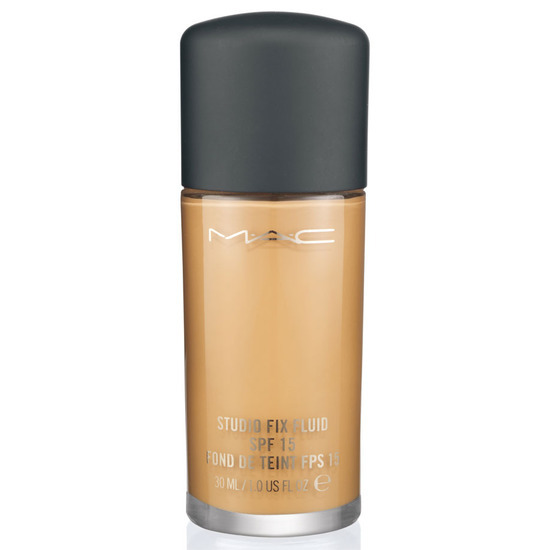 MAC’s fluid foundation is one of their best foundations with a silky texture, medium coverage, and a matte finish that’s really great for oily/combination skin. 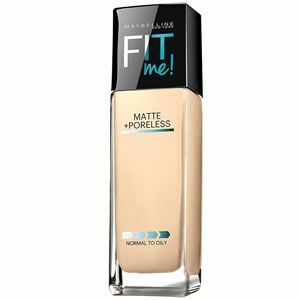 But Maybelline’s Fit Me foundation does just as great of a job at keeping shine at bay, and having an all-day lasting power. 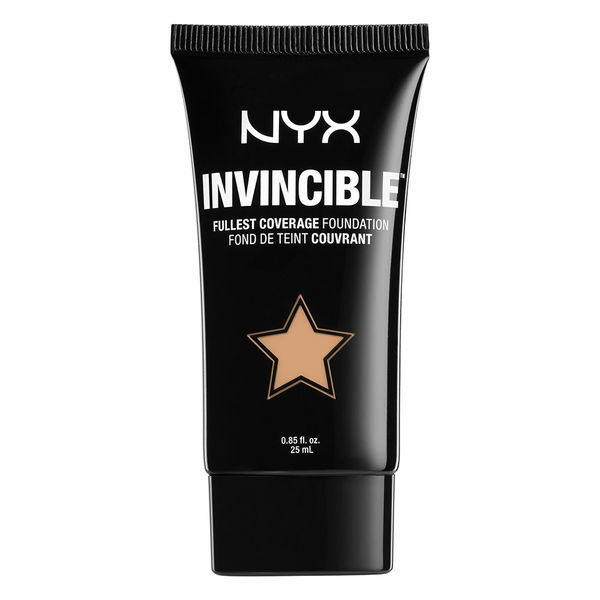 Kat Von D’s foundation does a really amazing job at covering up even the most stubborn scars and imperfections with its full coverage, but NYX is a super tough contender that can also hide any imperfections as well! 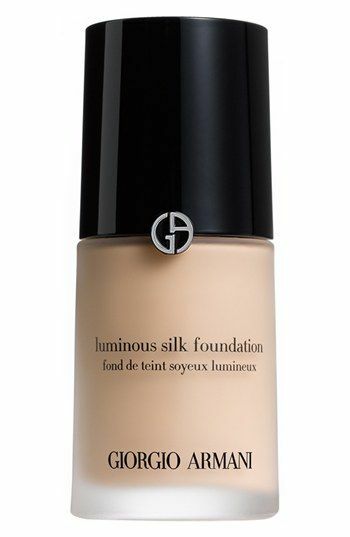 Giorgio Armani’s Silk Foundation is a cult classic for those who love that glow within, but the price tag isn’t so great. 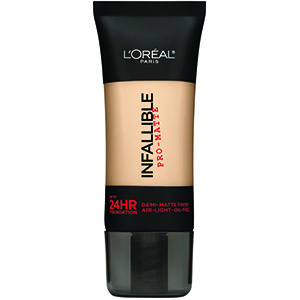 If you want the same beautiful glow from within, try L’Oreal’s version which will give you that glowing, dewy look. 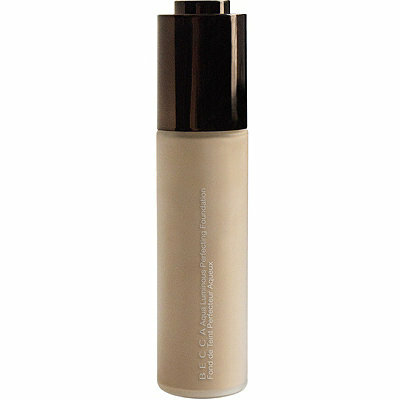 With its amazing staying power and full coverage, Estee Lauder’s foundation is a true winner. 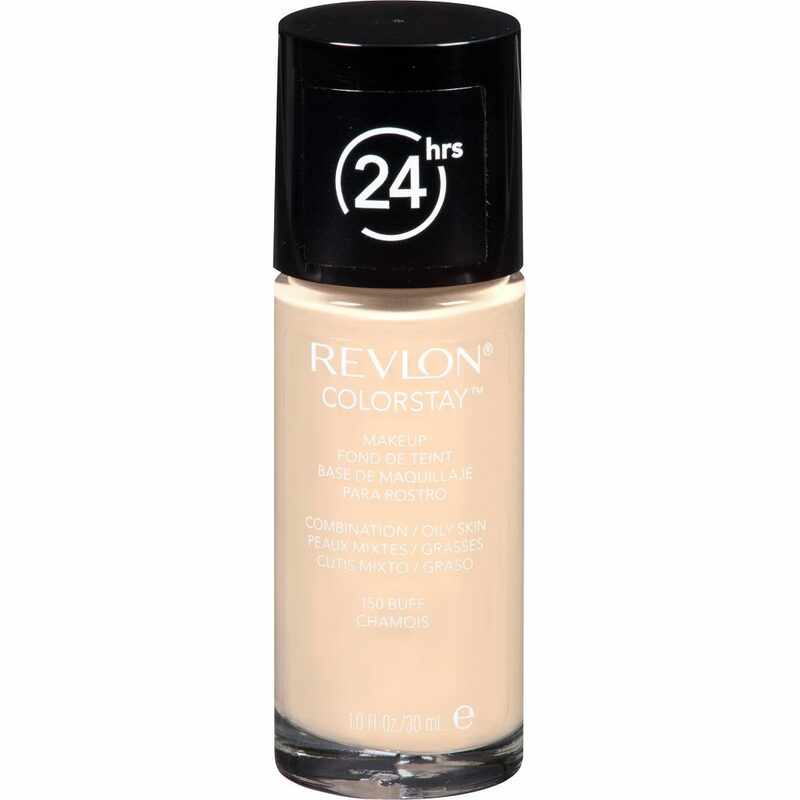 But if you’re looking for something a little less expensive, Revlon’s does an amazing job as well!